THE TREND MAY BE YOUR FRIEND, BUT IT HASN’T BEEN A GOOD FRIEND TO THE NUMISMATIC FIELD IN TERMS OF COLLECTOR RETENTION AND HOBBY EXPANSION. 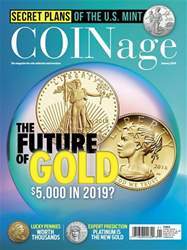 Collectors in the late 1990s, reeling from U.S. Mint continuity programs, could never have envisioned the 2019 graying of the industry and contraction of coin buyers on the Mint’s mailing list. For many years, the average age of coin collectors has been increasing. According to current estimates, it is now approximately 60 years. As a result, the level of participation in the hobby has not grown. There are some efforts and programs intended to encourage participation by younger collectors, but as of yet there is no strategy that appears likely to reverse this trend. Some have observed that the aging of the Baby Boom generation will increase participation in coin collecting and that the high average age is therefore not a problem. This is short-sighted thinking, as this will only delay and slow the decline. 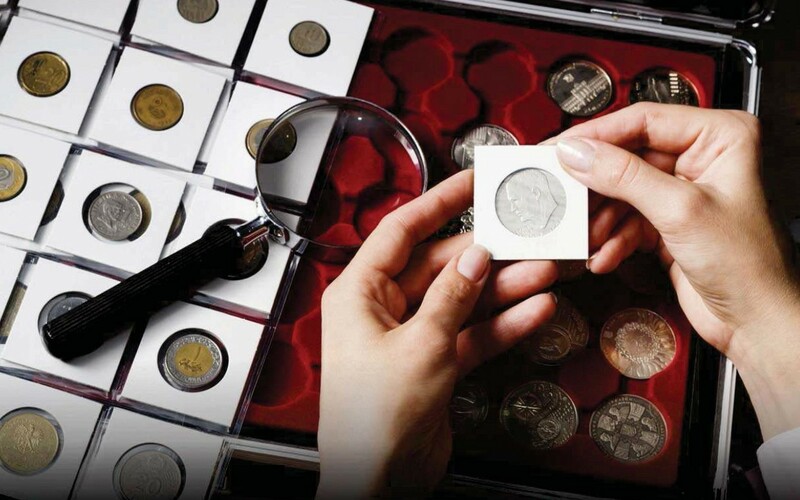 In order for coin collecting to have a bright future, it is necessary to understand why the hobby does not attract many younger participants and seek to off set these factors. Without a change in strategy, either through education or other industry initiatives, it is likely that the number of participants will remain approximately at today’s level until the point at which the infusion of Baby Boomers ends, at which time the hobby will likely decline. At some point, the decline will accelerate and become irreversible.